How To Fix A Wall – How to Repair And Patch Drywall Damage? Gloves, Drill, Joint Knife, Putty Knife, Tape Measure, Wide Trowel, a Dust Mask, Drywall Saw, Utility Knife and Scissors. Spackle, Drywall Screws, Joint Compound, Repair Fabric, Construction Adhesive, Drywall Tape, Masking Tape, Drywall Screen, Sanding Sponge, Drywall Patch Kit, Drywall Patch Plaster and Drywall Scraps. 1 – Wipe the wall down with cleaning spray to remove any dirt or large debris. 2 – Use some repair fabric to cover the large hole. 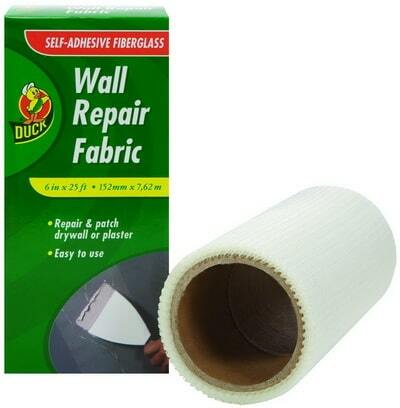 3 – Cut the repair fabric a few inches bigger than the actual hole so it can stick to the existing wall. 4 – Stick the repair fabric to the outside of the hole. 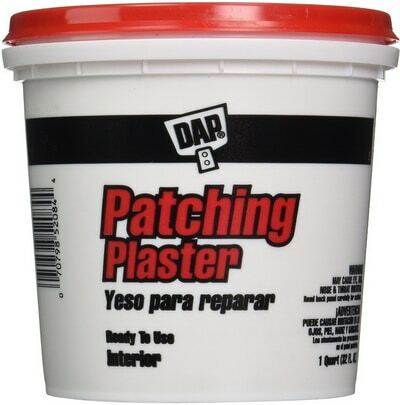 5 – Once the repair fabric is adhered, use some patching plaster (spackle) to cover the hole. 6 – Use a plaster knife or putty knife or something similar and apply the patching plaster (spackle) to the repair fabric. 7 – Smooth the plaster (spackle) into the repair fabric so it blends into the wall. 8 – Make the first application deeper into the wall and let dry. 9 – After the plaster (spackle) is dry, apply a second coat and slide the tool around carefully until you blend the spackle until perfect and even with the wall. 10 – If you see cracks after application, wait for it to dry and add a small amount of spackle to the cracked areas and smooth out. 11 – Let the spackle dry and sand it down to be flush with the wall if needed. 12 – Once all is dry, paint the area with the same color paint if applicable. 2 – Let the wall completely dry. 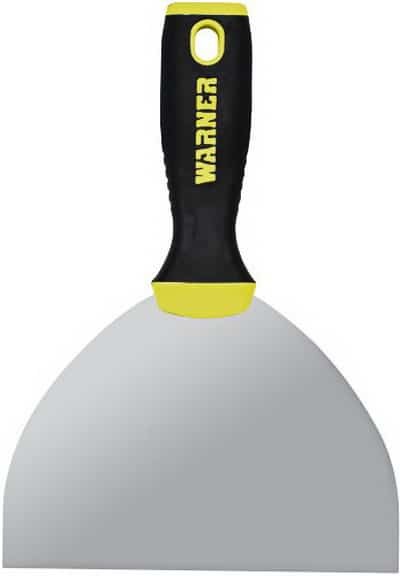 3 – Get a trowel or putty knife. 4 – Use a Spackle product to cover the hole. 5 – Once dry, open the spackle can and use the putty knife to PUSH the spacle into the hole. 6 – Use the plaster knife or putty knife to smooth out the spackle to fill in the hole. 7 – Once you have it smooth, stop and let it dry. 8 – If after drying you are not happy with the patch work, apply a lite coat of spackle over the hole once again. 9 – Let the spackle dry and sand it down to be flush with the wall if needed. 10 – Once all is dry, paint the area with the same color paint if applicable. Below are a variation of videos that will help you fix a wall with a hole. Explaining different ways to repair the wall depending on the hole size on your wall and depth of damage. Need more help? Let us know your problem with how to fix a wall below in the comments section and we will be happy to assist you. I have some holes in my drywall that I need to get replaced. I’ve done it before, but I don’t have any of the tools required to do so. As you listed here, there are some simple tools and supplies that I’d have to get first before making any repairs.